Keywee is a content marketing software that enables users to create, curate, and distribute content based on their target audience. The software taps into its database of historical performance to identify the right market and then utilizes these insights to build content that generates positive responses. Ready to get started with Keywee? 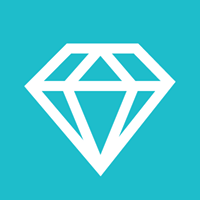 Request a demo. As of the date this article was written (10/22/18), there are no up-to-date user reviews of Keywee online. If you are a past or current Keywee customer, leave a review to help other business owners who are deciding whether or not to use the software. Keywee does not publish pricing details on their website, but apps similar to it cost around $19 to $300 per month, depending on the features included. You may contact their sales team for a customized pricing package. Ready to get started with Keywee? Request a demo. 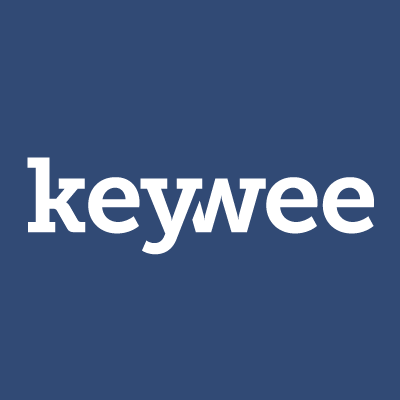 How does Keywee assess a website’s content? Keywee uses natural-language processing to mine your website’s existing content and analyze what it is. It then taps into Keywee’s database to identify people who have shown positive responses to content similar to yours. What is the Content-to-Capture feature about? Keywee’s Content-to-Capture feature is designed to help its users acquire high-value subscribers who are most likely to be interested in their content. It then shows a preview of the content and then prompts readers to subscribe in order to view the whole piece. When the Content-to-Capture is clicked, the reader sees an expanded view of the article plus a signup form. The full piece is accessible once the sign up is done. Not sure if Keywee is the right fit for you? Read our reviews of all top content marketing software providers or check out one of these three Keywee competitors.